When I arrived in Sant’Antioco 8 years ago, I wasn’t a big fan of tuna fish. I had tasted those canned tuna they sell in the supermarket and I always didn’t like it. 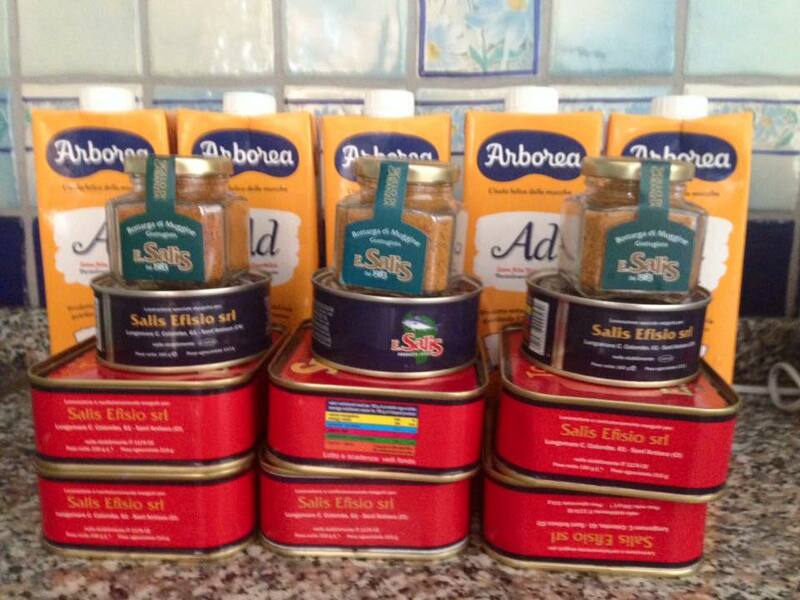 One day my husband told me to taste Sant’Antioco’s canned tuna and I was happily surprised: it was delicious. From then the tuna fish from the island of Sant’Antioco is one of my favorite dish. Furthermore I discovered the fishing rituals behind it and the many dishes you can prepare with (I promise a post with few recipes). The slaughter (mattanza) is an old, traditional method of fishing for blue-fin tuna, developed in traps (tonnare). Tuna’s meat is tasty and precious and exported all over the world. It has become a sought after delicacy, especially in Japan. The tuna caught in the slaughter is sold as fresh fish in the markets or as to start canning. Tuna can undergo various processes of conservation ranging from smoking to salting. More often it is steamed and canned or preserved under glass natural or with oil. The slaughter goes almost disappearing due to the decrease in fish stocks of tuna because of the increasing pollution of the sea, but mainly because of industrial fishing that intercepts tunas before they ever come close to coastal areas. Fishermen are now practicing the method of tuna seines, which intercept the tuna in the ocean, managing to capture the bigger ones. The tuna trap in Caroforte (south Sardinia, 30 minutes by ferryboat far from Sant’Antioco) is today the only one still active in the Mediterranean. Since the nineteenth century, they have been fishing and working according to traditional methods. Every year at the beginning of June there’s a 4 days event Girotonno there in Carloforte to celebrate tuna and its fishing rituals. 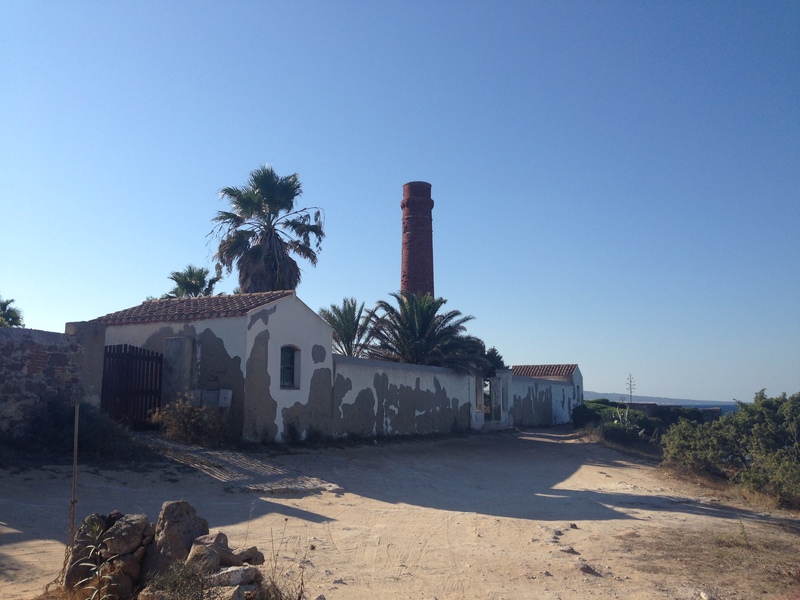 In Sant’Antioco you might visit the old tuna trap in Calasetta or the ruins close Tonnara Camping in Calasapone. wow, thank you for your appreciation! I simply want to say I’m beginner to blogging and honestly savored you’re web blog. Most likely I’m want to bookmark your website . You actually come with fabulous articles and reviews. Thanks for sharing with us your website. Hello would you mind letting me know which hosting company you’re utilizing? I’ve loaded your blog in 3 completely different browsers and I must say this blog loads a lot quicker then most. Can you suggest a good internet hosting provider at a reasonable price? Many thanks, I appreciate it! I look ahead to new updates and will share this blog with my Facebook group.